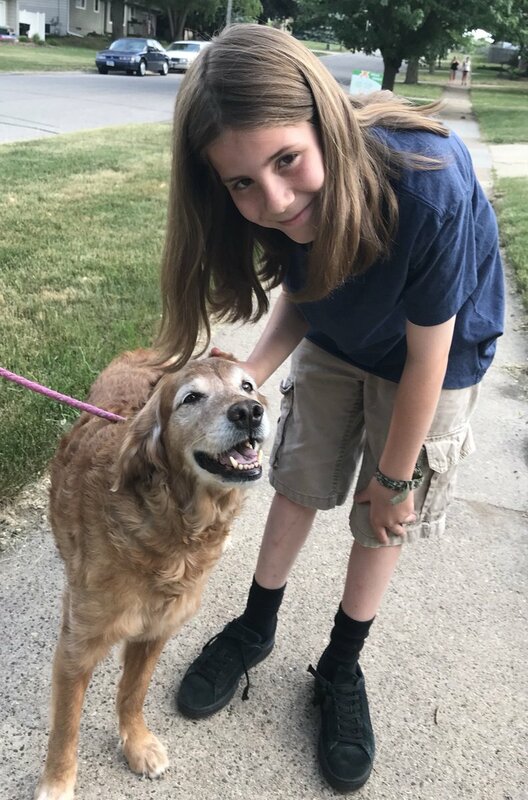 “I’ve Pet That Dog” Shares the Puppy Love! 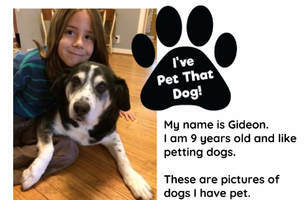 Meet Gideon, a 9-year-old who shares pictures and brief stories of all the dogs that he’s met…and petted! 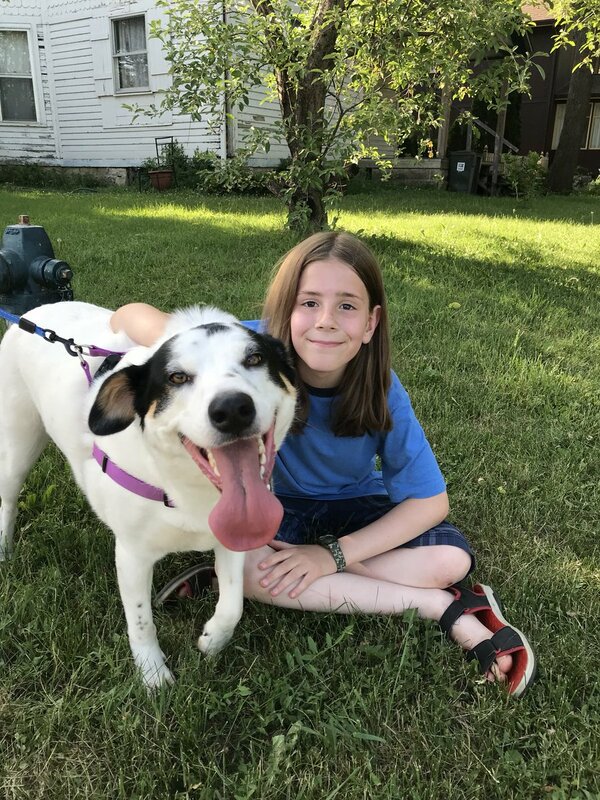 This young dog lover started the I’ve Pet That Dog blog in 2016. He began posting on Twitter in April and already has over 90,000 followers! The format is simple…and adorable. Gideon posts pictures of himself with dogs of all shapes and sizes and describes the pups in a few choice words. Be sure to check in with Gideon for your daily dose of canine cuteness! Does your dog get excited when the UPS truck comes around? 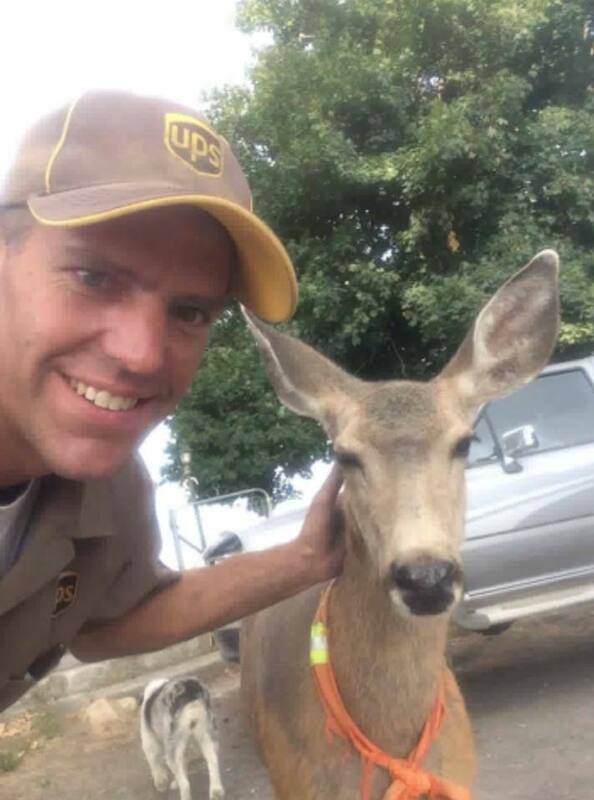 Chances are your neighborhood UPS driver is just as happy to greet your dog too! 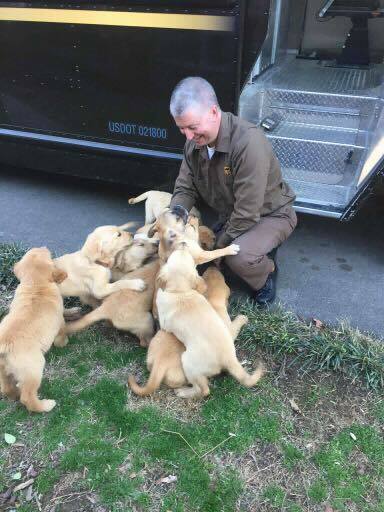 The adorable Facebook page UPS Dogs is full of great pictures of the dogs UPS drivers meet along their routes. 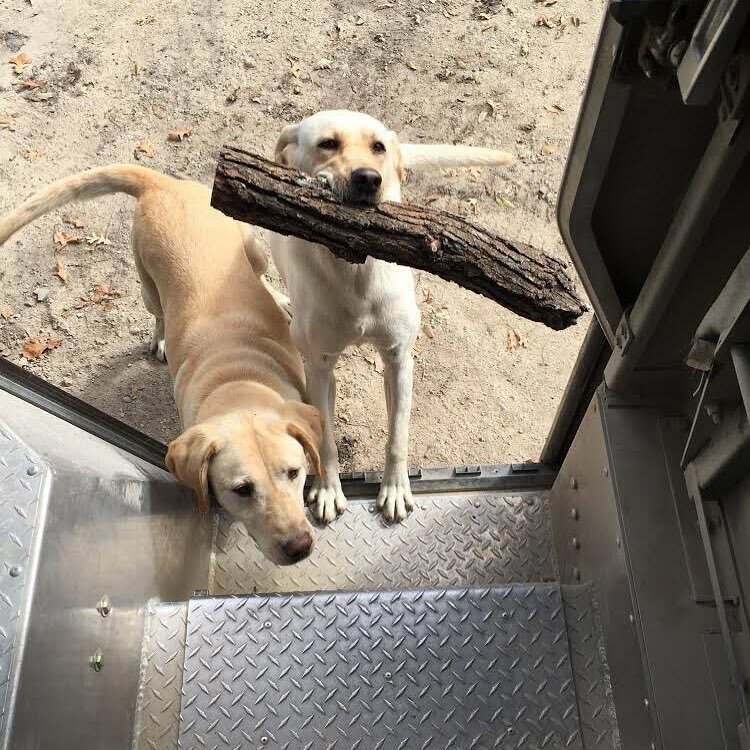 Turns out, the open doors on those iconic brown trucks are perfect for a little canine meet and greet session. 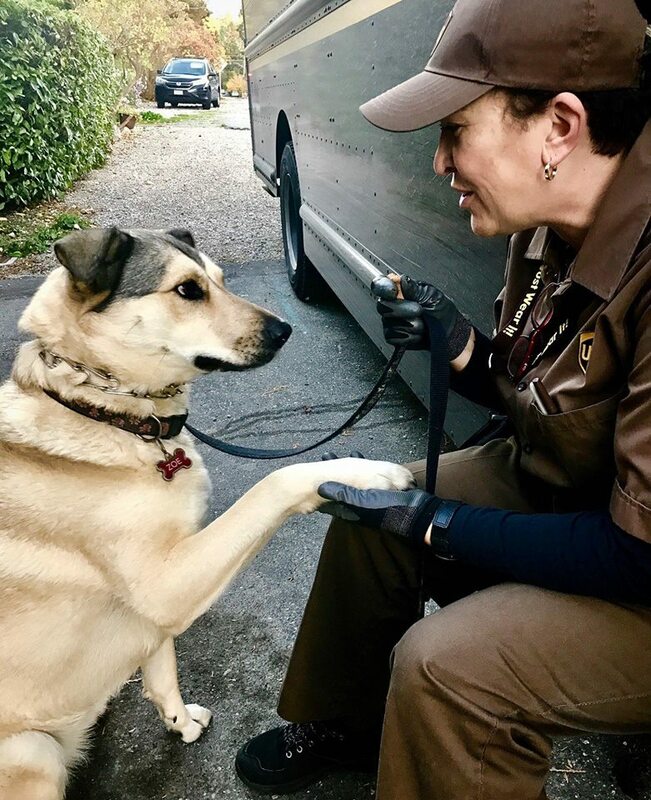 A recent article on the website Bored Panda introduced us to Sean McCarren, a UPS driver who started the UPS Dogs page. 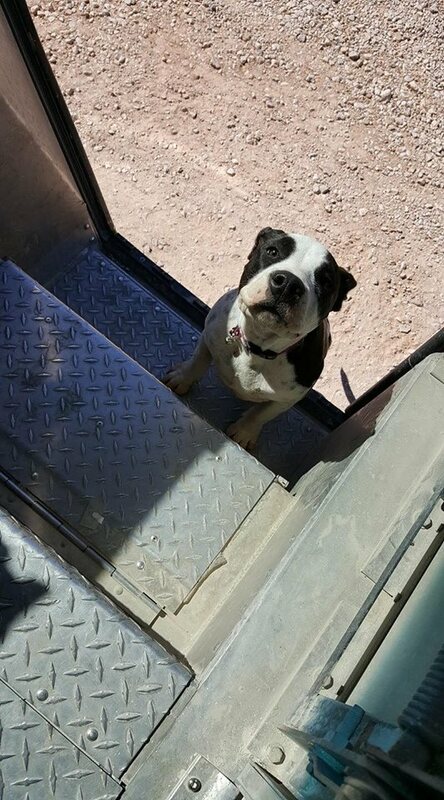 Drivers have been posting adorable pictures of their four-legged welcoming committees ever since. While the majority of pets on the site are dogs, other animals like cats, goats, and even deer get their chance to shine, too. Be sure to check out the page for more sweet pictures of good pups like these! Images via UPS Dogs Facebook page. Today is International Cat Day, the purrfect time to celebrate our love of cats. The International Fund for Animal Welfare started this tradition back in 2002. 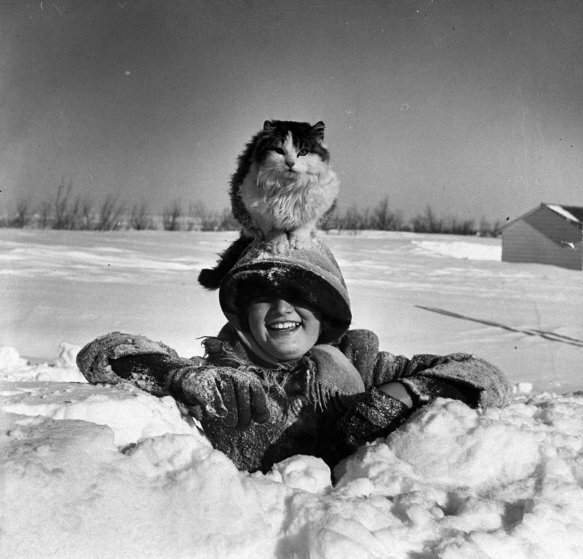 The staff at Time/Life have put together a collection of 25 iconic cat photographs from their archives. Be sure to check them out HERE and post a picture of your classic cat on social media with the hashtag #InternationalCatDay! Decatur, IL native Seth Casteel’s photos of underwater dogs have triggered a media frenzy of viral sharing this past week and media outlets worldwide are taking notice. Seth shoots photos of dogs underwater mostly in Chicago and Los Angeles, but the recent viral blitz has swamped Seth with inquiries from twenty countries. These unique photographs of dogs underwater are catching the attention of just everyone. 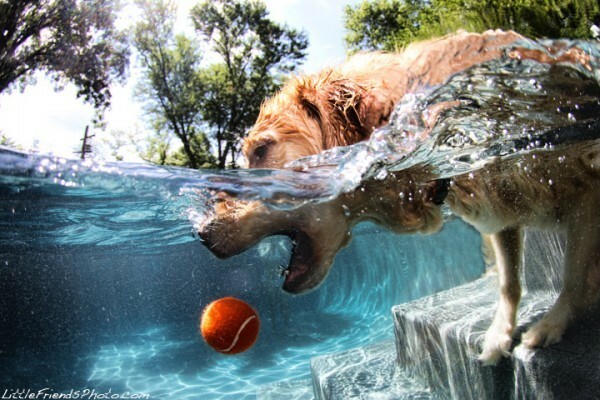 The expressions on the dogs faces when they plunge underwater are perfectly timed to capture the unbridled emotions of joy when they are catching a ball or squeak toy. This is one view that has previously been attained by few, and can now be enjoyed by many through his work.